It is with great pride that we present our company, Lisa Welch Designs. We are a dynamic, innovative fine jewelry company that designs and manufactures unique jewelry pieces for dog enthusiasts and their pets. Our one-of-a-kind designs, unmatched in the pet and fashion industry today, are crafted from the highest quality of materials and craftsmanship. We believe our exclusive designer pieces will elevate us as a reputable competitor in the fashion, jewelry and pet markets today. 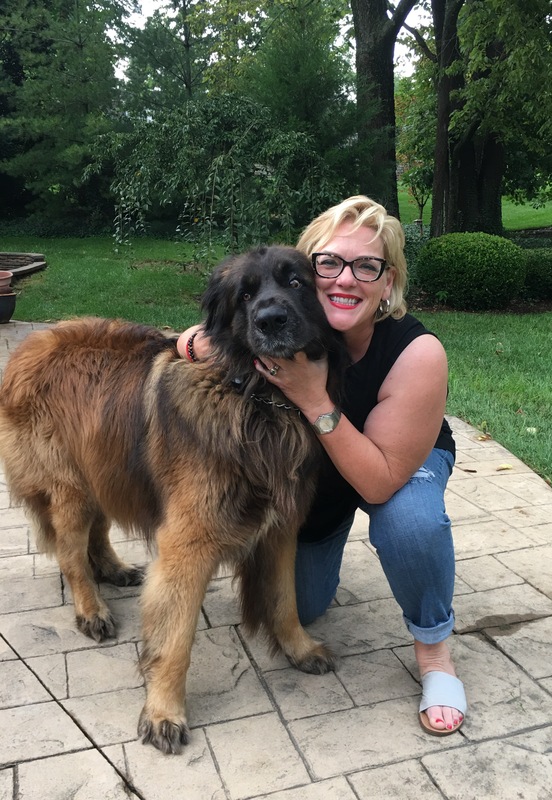 Lisa, an American jewelry designer with over twenty years of experience, has combined her passion and talent for art and design with her love for animals in creating Lisa Welch Designs. She has been trained at Columbus College of Art and Design and the Gemological Institute of America and has worked in several upscale retail jewelry stores that are famous for carrying luxury lines and famous designer collections. Lisa plans to use her reputation as one of the leading jewelry designers in the industry to move Lisa Welch Designs to the forefront of the pet, fashion and jewelry markets.